If you’re planning a move to the Volunteer State, it’s important to know which areas are best suited for your lifestyle. Families probably won’t want to take up residence in the parts of town that are bustling with traffic or have expensive housing. In Tennessee, several cities have family-friendly offerings you’ll want to consider before you start packing your bags. If you’re in the market for a family-oriented way of life, be sure to check out the following places. 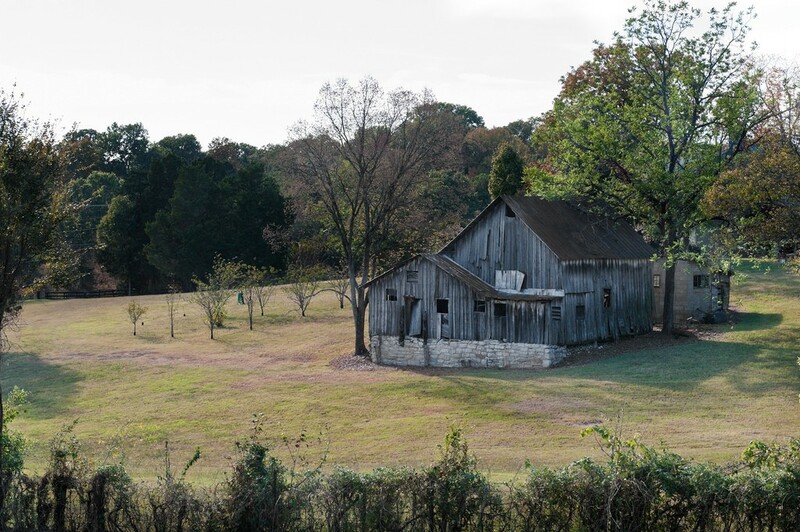 South of Nashville is a charming little town called Nolensville. With a population of just under 7,000 people, there’s a tight-knit community that makes it a comfortable choice for small families. The town continues to experience growth in the housing market and has recently opened two new schools. Part of the Williamson County School District, the schools are some of the best in the Middle Tennessee area. Nolensville is home to several family-owned antique stores and boutiques and has nearby banks, restaurants, and grocery stores. While the town itself is mostly quiet, the sense of community is what gives Nolensville its appeal. Known for its rolling hills, the suburb of Brentwood is one of the wealthiest cities in America relative to the average cost of living. The estimated population is close to 42,000. Located in both Davidson County and Williamson County and served by Williamson County Schools, Brentwood has several parks and shopping centers nearby, as well as an upscale office park known as Maryland Farms, which is where you’ll find the headquarters for companies like EMI Christian Music Group, Tractor Supply Company, and Comdata. With its sprawling land and large homes, Brentwood is a smart choice for large or growing families. 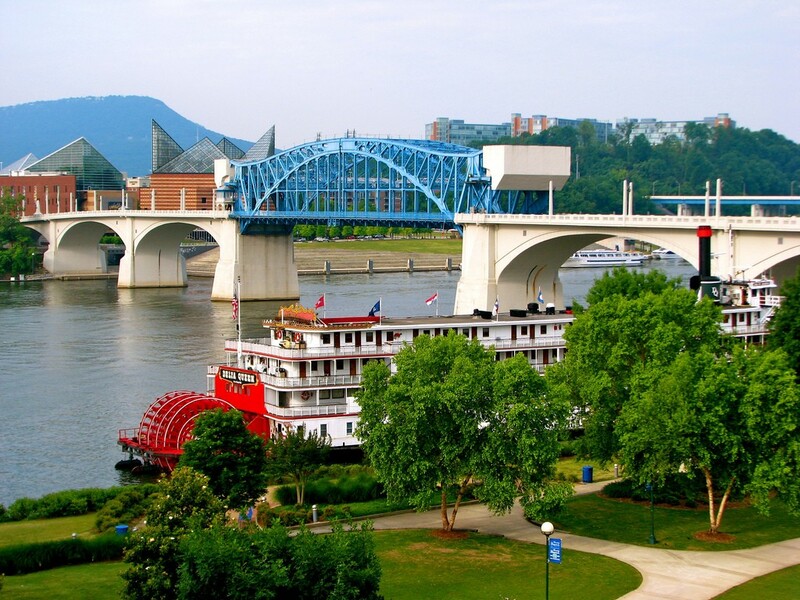 Located in East Tennessee on the Tennessee River, Chattanooga is the fourth-largest city in the state. Its population is over 176,500, and the city is a transit hub with multiple railroads and interstates. Atlanta, GA, Knoxville, Nashville and Huntsville, AL are all within 150 miles of Chattanooga. The city’s nickname is Scenic City, thanks to the mountains and ridges that surround it, including the Appalachian Mountains and the Cumberland Plateau. Chattanooga is a very active city full of outdoor enthusiasts. 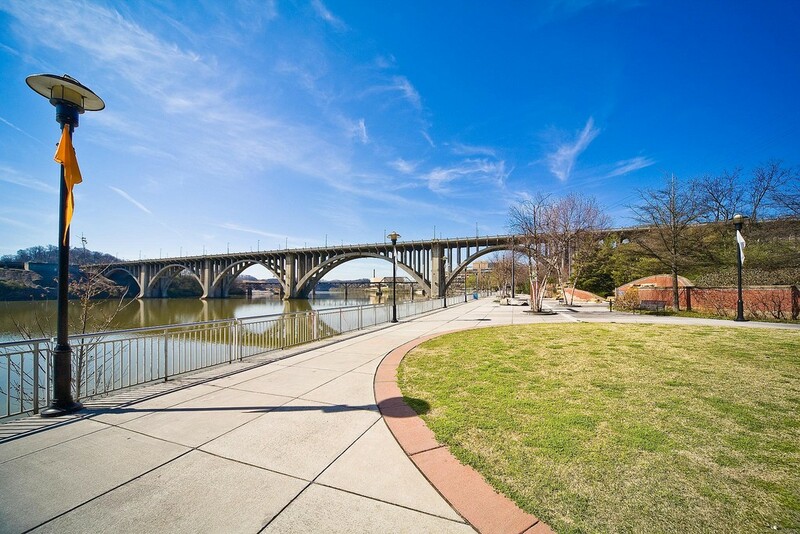 You’ll find a large sports community, as well as several popular tourist attractions such as the Tennessee Aquarium, the Chattanooga Zoo and easy access to Lookout Mountain. 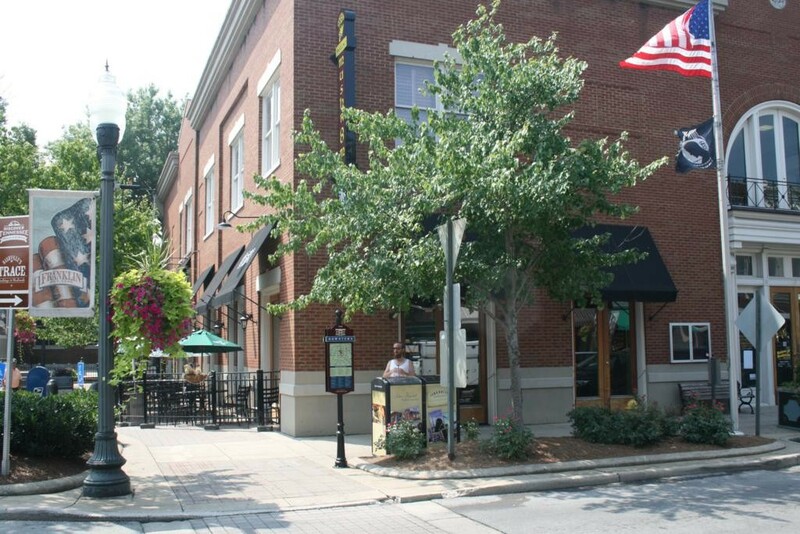 Rutherford County is home to the city of Smyrna. As it continues to grow, the population is currently between 45,000 and 50,000 people. Schools in Smyrna are part of the Rutherford County Schools, which includes elementary, middle, and high schools. There are also two private schools in the area: Lancaster Christian Academy and Summit Christian Academy. Smyrna has 10 parks, seven miles (11.3 kilometers) of greenway trails, and a public fitness center with an Olympic-sized swimming pool. The third-largest city in Tennessee, Knoxville is home to 182 shopping centers and over 2,400 retail establishments. It’s also home to the University of Tennessee, where the “Volunteers” (UT’s sports teams) are extremely popular. Knoxville is where you can explore the Great Smoky Mountains and many other outdoor attractions. Knox County Schools is the public school system in Knoxville, which oversees 89 schools total. There are also more than 50 private and parochial schools. Located about 21 miles (33.8 kilometers) south of Nashville is the historic city of Franklin. Almost 70,000 people call the city home, which has a downtown area full of rustic charm and Southern hospitality. The city hosts many seasonal festivals, including the popular Dickens of a Christmas, which takes places in early December; has numerous health-care related businesses, including Community Health Systems and Healthways; and is also home to Magazines.com, Provident Music Group, and Nissan’s North American headquarters. Like its neighboring city of Brentwood, Franklin is part of Williamson County Schools, as well as Franklin Special School District. Tennessee’s fastest growing major city and one of the fastest growing cities in the U.S. is Murfreesboro. Part of the Nashville metropolitan area, Murfreesboro is home to Middle Tennessee State University (MTSU), which is the largest undergraduate school in Tennessee. It also has 12 schools within the school district of Murfreesboro City Schools, which focuses on pre-K through sixth-grade learning. There is also the Japanese Supplementary School, which holds weekend classes at MTSU for its Japanese education programs. Murfreesboro has family-friendly attractions like the Discovery Center at Murfree Spring and Stones River National Battlefield, as well as The Avenue Murfreesboro, which is an outdoor shopping center with stores and restaurants.